thegridgoodwill has no other items for sale. 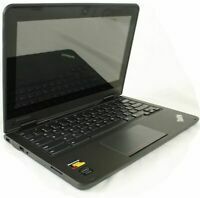 Toshiba Satellite Pro L450-EZ1542 Core 2 Notebook Laptop !FOR PARTS NO POWER! Dell Inspiron 1525 Intel Duo 2GHz/4GB Vista Home Premium, Parts Only. Empower people within our community with training and job placement. All items must be paid online via PayPal. We do not accept physical payments on site under any circumstances.